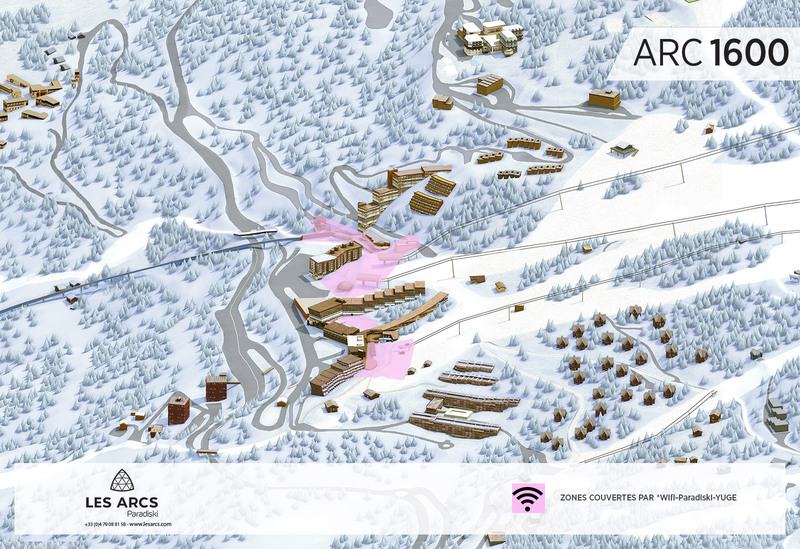 Les Arcs, a connected resort, right down to its finger tips! 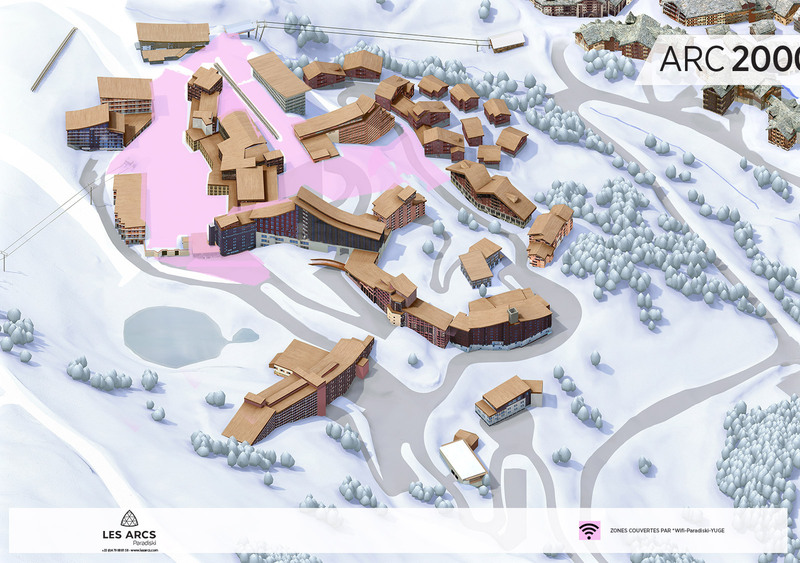 If you want to know the latest news, be kept informed of Les Arcs special offers and events, to be part of our different communities whilst staying ultra connected, join us now through our social networks and the brand new Paradiski YUGE app!! 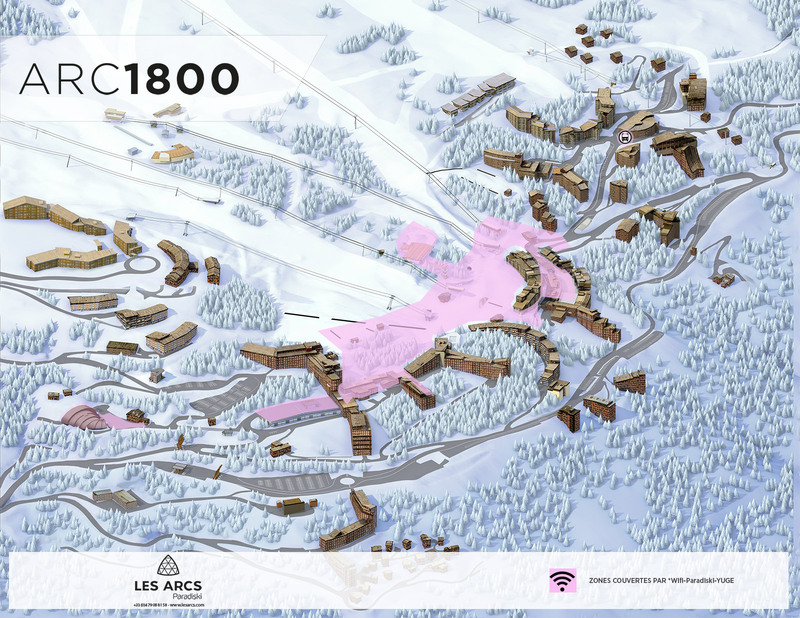 One common network, one account : user recognition throughout the skiable area, and in public spaces in the resorts of Arc 1600, Arc 1800, and Arc 2000. The wi-fi is accessible 24 hours a day. Click below to see the public spaces covered by the wi-fi.